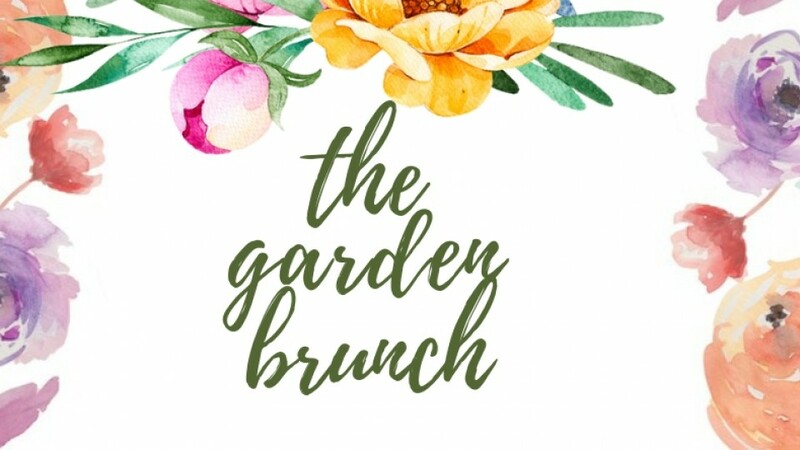 If you want a dreamy afternoon that reminds you of long summer days in Italy, head over to The Garden Brunch on Friday from 12:30pm to 4pm for fantastic food, cool tunes & saxophone entertainment. A colorful selection of antipasti is served on the table followed by a variety of pasta dishes, risotto and pizzas to share. 4 different main courses with portions adjusted to the table size are served after. If this is not enough, there are buffet stations for you to indulge in throughout the brunch. The Antipasti station includes (gasp!) burrata & various other Italian cheeses, salads and cured meats; whilst the dessert station features an array of delightful Italian sweets including gelato. Brunch guests can join the after party, Fresco Fridays and enjoy breathtaking views of the sunset whilst dancing to house music tunes by the resident DJ. A special price of only AED 100 inclusive of unlimited house beverages from 4pm to 8pm is on offer for brunch guests. *Terms & conditions apply. All prices above are in UAE Dirhams and inclusive of all applicable service charges, local fees and taxes. •	For reservations, please call +971 2 656 2000 or email filini.abudhabi@radissonblu.com. Filini Garden is located next to Radisson Blu Hotel Abu Dhabi Yas Island.